Cannabis sativa L. subsp. indica (Lam.) Small and Cronq. 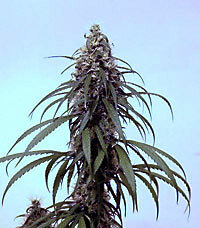 For more multimedia, look at Cannabis indica on Wikimedia Commons. This page was last edited on 26 April 2019, at 12:05.